Phat Girlz is a diverse “girls only” walking and running club and more, it’s a spirit of sisterhood. The positive group is focused on encouraging and being encouraged. Show up a few minutes early to get signed in, no cost to join and no need to register. Just show up. Once you sign in, a staff member or coach can help you by showing you where to put your stuff, giving you a map and answering any questions. We do brief announcements and then head out for our run/walk at listed times (8:30am Pensacola & 9:30am Fairhope) sharp. 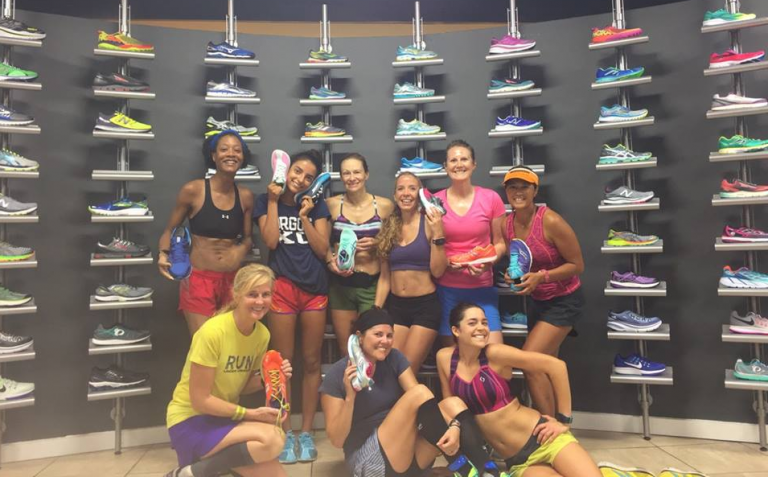 We offer free speedwork led by a Phat Girlz/Tribe group leader, this is always optional. We want to encourage you to reach new goals and help you get out of your comfort zone. This is a “safe place”. All girls, all abilities are welcome. Just come as you are and get encouraged to reach new goals and push past your comfort zone. Sounds Awesome, How do I get involved? No fee, no sign up. Just say you’re Phat and you’re in! Can’t make a weekly run or don’t live near a Running Wild? No problemo, get involved through Facebook and sign up for the Phat Weekly Newsletter. See below for Fairhope and Pensacola location details. 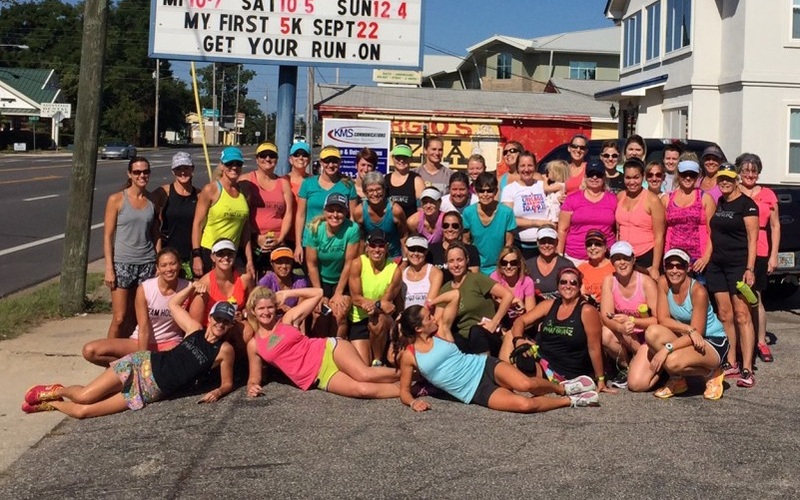 Meet every Wednesday at 8:30 am from Running Wild Pensacola. Choose to walk or run 1-6 miles on mapped courses. Stick around after the run for core exercises and stretching. Group meets September thru late May, during summer time ladies join our 6@6 group run. 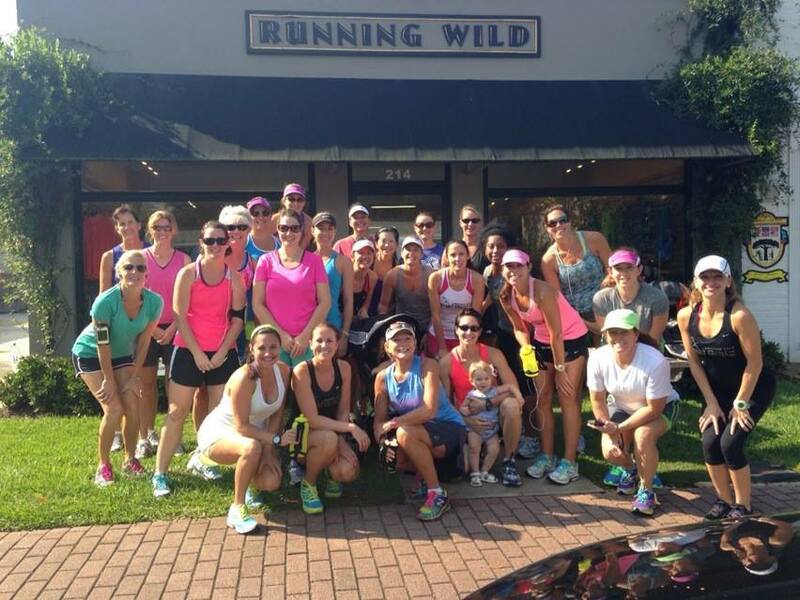 Meet every Friday at 9:30am from Running Wild Fairhope (214 Fairhope Ave). 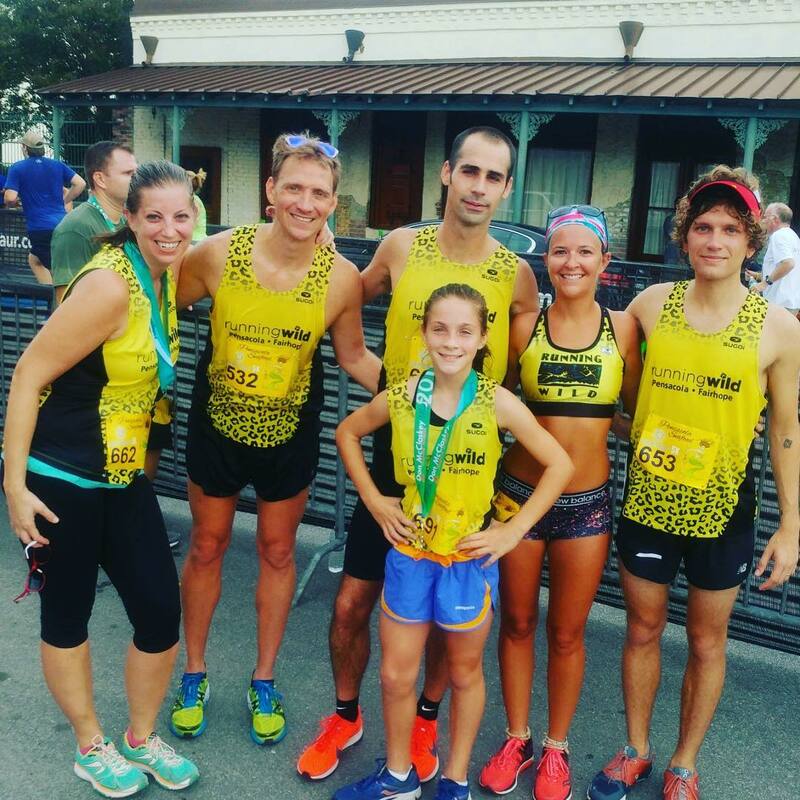 Choose to walk or run 3 – 10 miles on mapped courses. Stick around after the run for core exercises and stretching. Ladies 60 and over- Are you looking for a Fun & Free way to exercise with a group? Look no more! 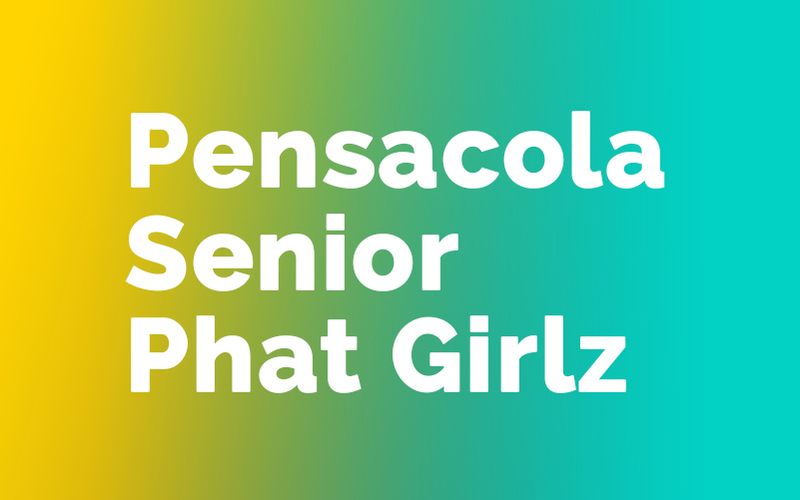 Join the NEW Senior Phat Girlz Group at Running Wild at 8:45am every Wednesday morning to run or walk 1-5 mile courses through beautiful neighborhoods in East Hill.